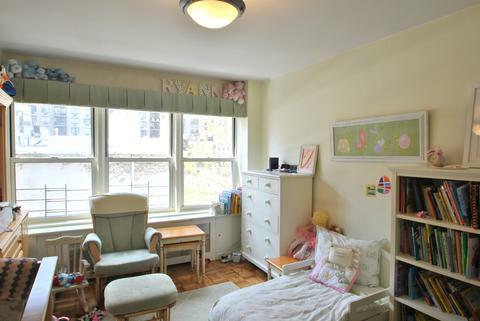 Quiet comfortable 2Bed/2Bath renovated home on tree lined bock in historic Murray Hill with Southern exposures in every room on the 8th floor, flooding the apartment with natural light. 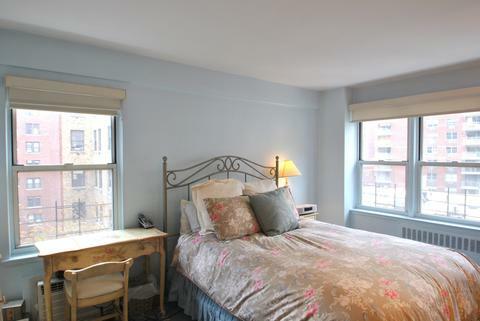 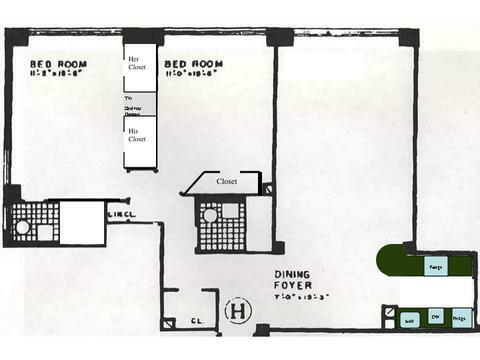 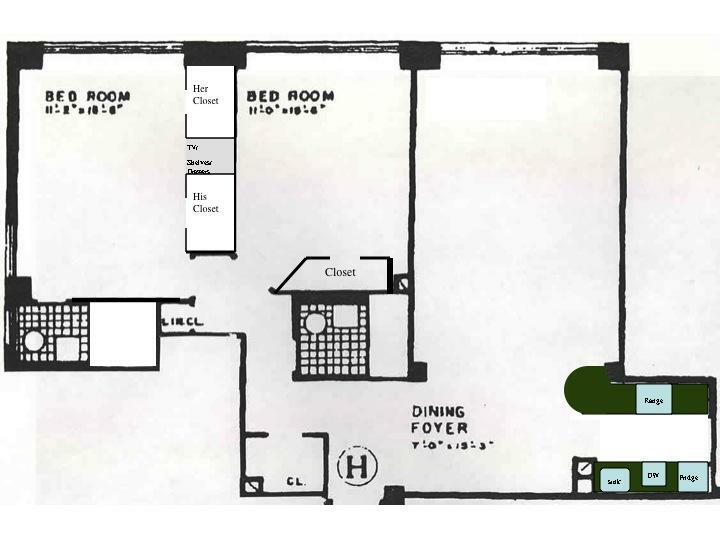 Steps off Park Avenue, The Stimson House offers a part-time doorman, live-in super, laundry facilities and elevators. 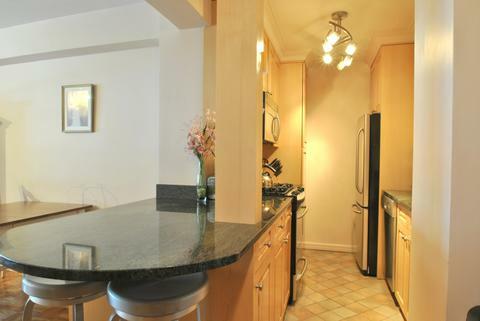 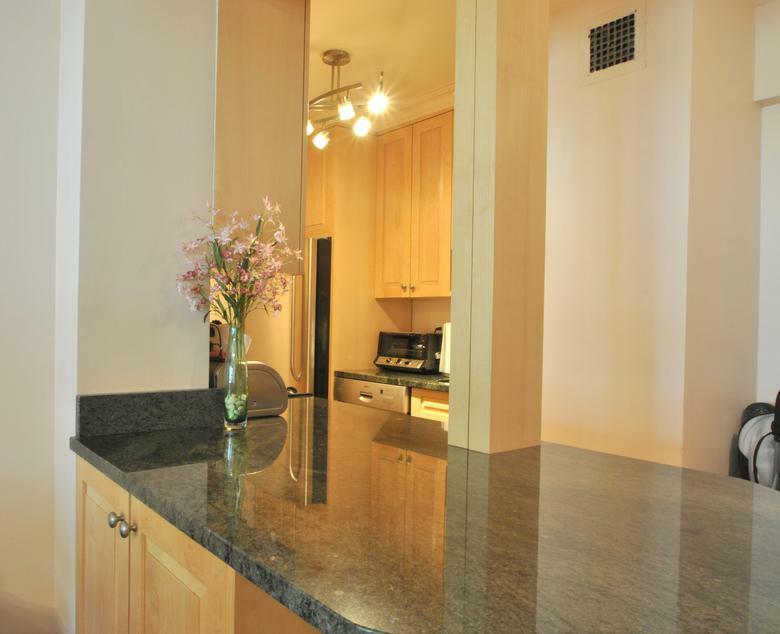 The kitchen has natural maple cabinetry, stainless steel appliances and granite counter tops with breakfast bar. Finished his/her closets in the master bedroom and throughout offer ample storage space. 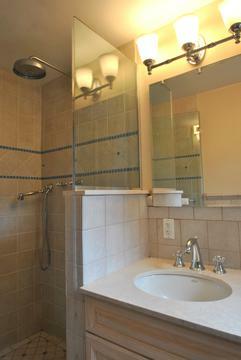 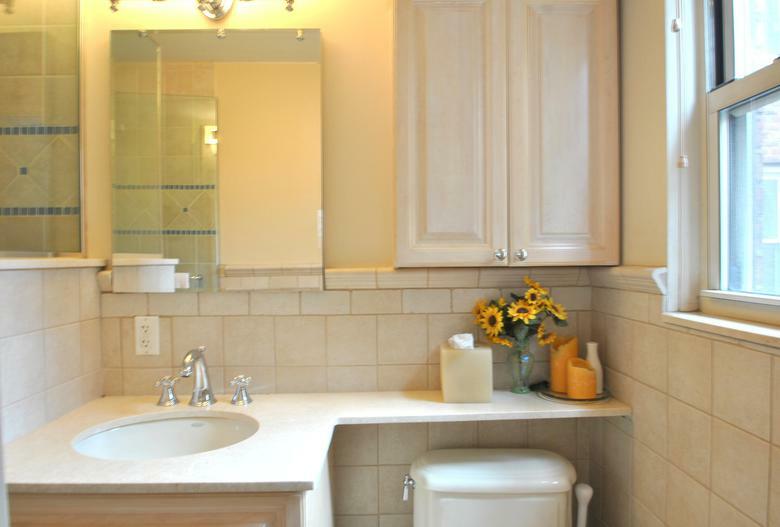 Both full baths are renovated with the windowed Master Bath featuring a hotel quality shower stall. 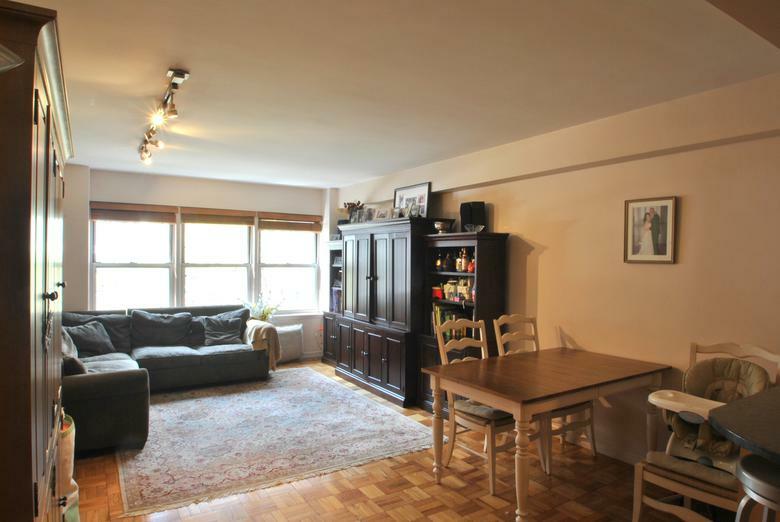 The co-op offers great value with a self-liquidating mortgage to be paid off in 2017.